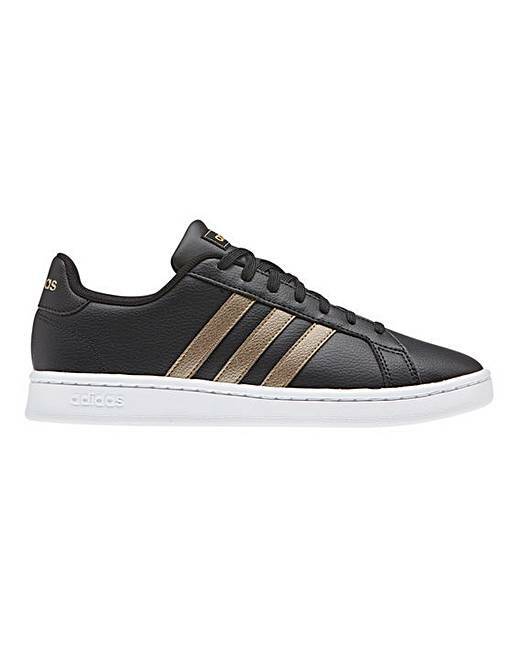 adidas Grand Court Trainers is rated 4.5 out of 5 by 2. Rated 5 out of 5 by ladyglitterx from Great Trainers! 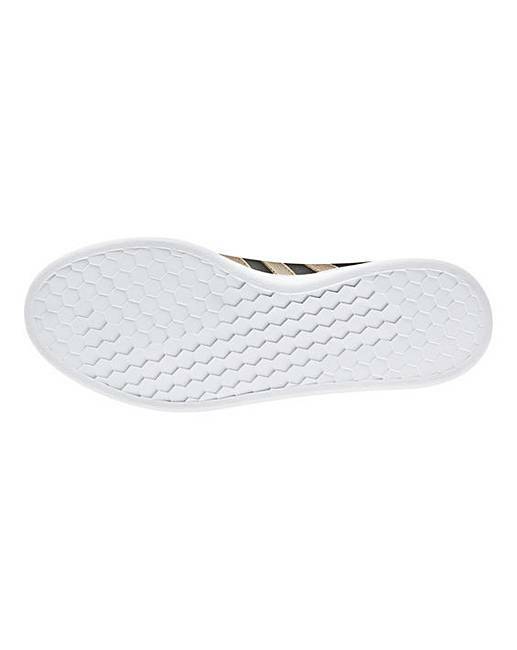 These trainers are really comfy haven’t rubbed at all, great for everyday wear, would highly recommend! !